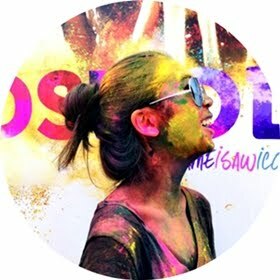 Can't live without white rice? 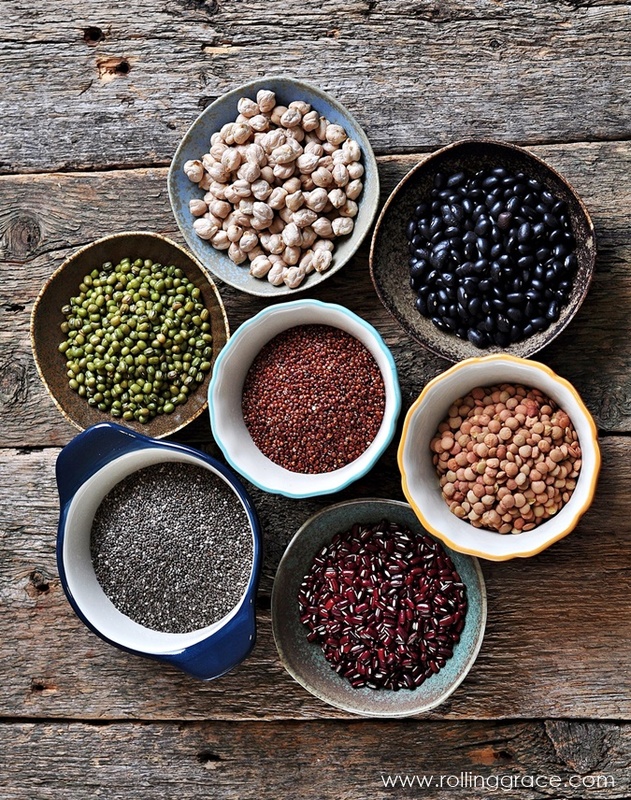 It's about time you switch to other types of grains for good. From a nutritional standpoint, white rice lacks in essential nutrients which can disrupt crucial body functions. It is a type of refined carbohydrate - loaded with unhealthy starches and stripped of nutrition that puts it on par with cereals, white bread and pasta. Listed below are healthier substitutes for white rice which your body can benefit substantially from. 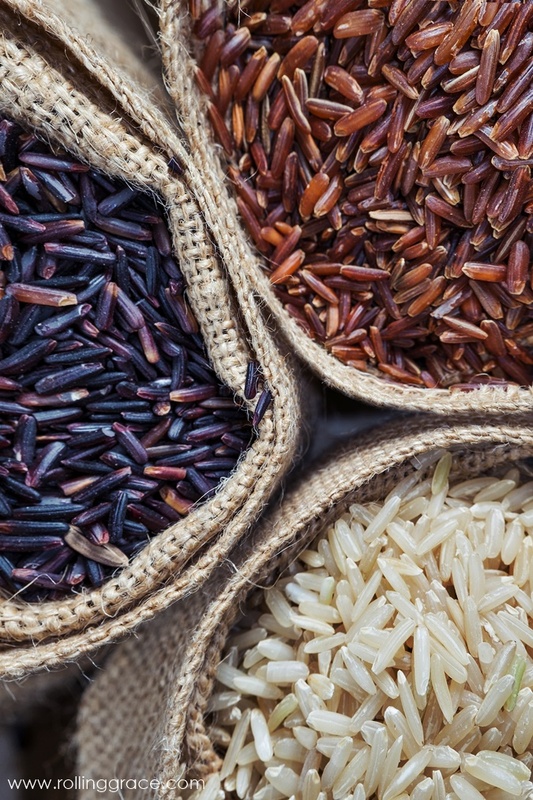 To produce white rice, its bran and germ needed to be removed. This results in a lower level of nutrients as compared to other rice varieties. Bran, which is present in other types minimally-processed rice, is rich in dietary fiber and minerals such as potassium, calcium, iron and magnesium, and is also known to be high in antioxidants. These components are crucial in enhancing the immune system while lowering the risk of diabetes, improving cholesterol level while fighting cancer and inflammation. Despite how it looks, couscous is actually a type of pasta and not grains. It is prepared using steamed semolina and wheat flour, and has long been a staple in North African cooking. Instant versions found on supermarket shelves are pre-steamed and can easily be hydrated through a quick boil. Couscous is lower in calories and takes lesser time to cook as compared to white rice. 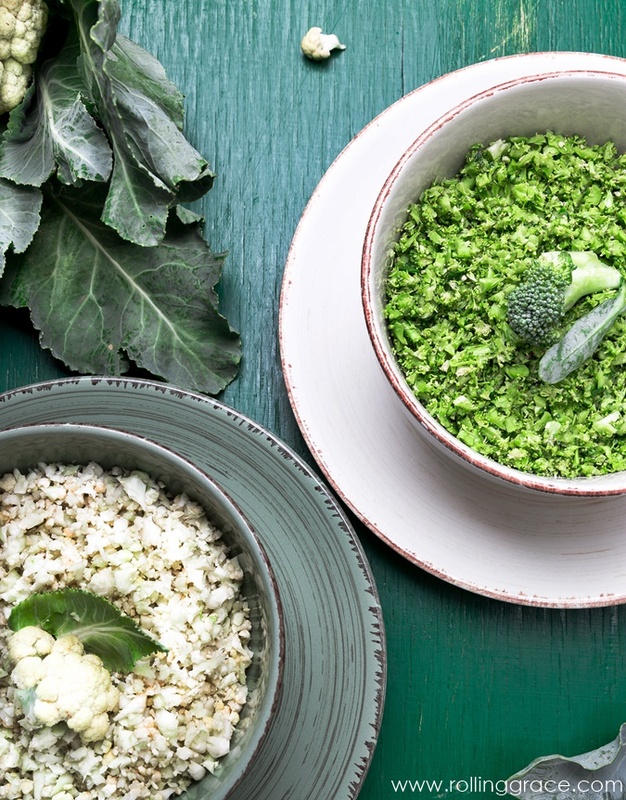 Derived from plants, broccoli and cauliflower rice is grain-free and gluten-free, while having a high level of vitamins such as vitamin C and K. They also provide anti-inflammatory, digestive and antioxidant health benefits that your body will appreciate. To prepare, simply blend the vegetables in a food processor or you can do so manually using a grater. A great source of starch, quinoa makes your meal a lot tastier thanks to its chewiness and nutty flavors. It is packed with protein and further provides a thorough source of amino acids. On top of that, it is abundant in fiber, riboflavin and iron - the crucial constituents for great health. 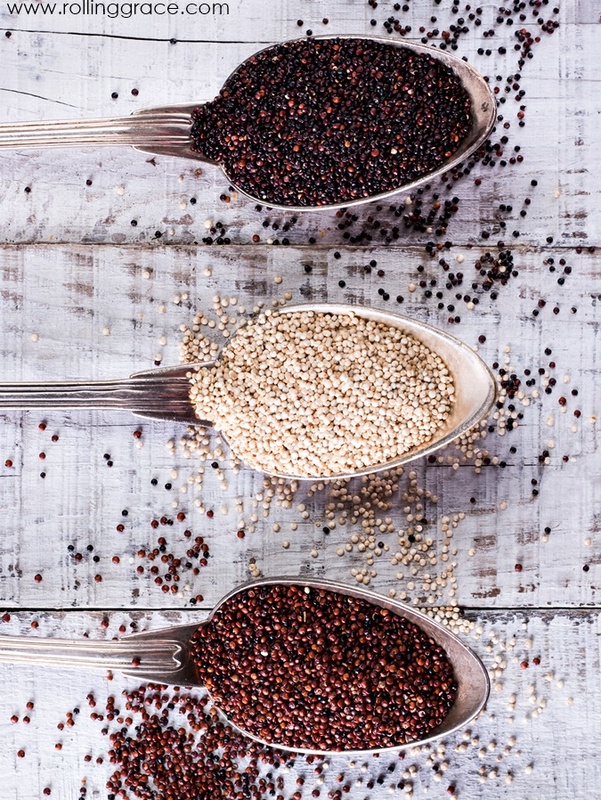 Red, black and white quinoa is vegan and has a delicious nutty flavor. 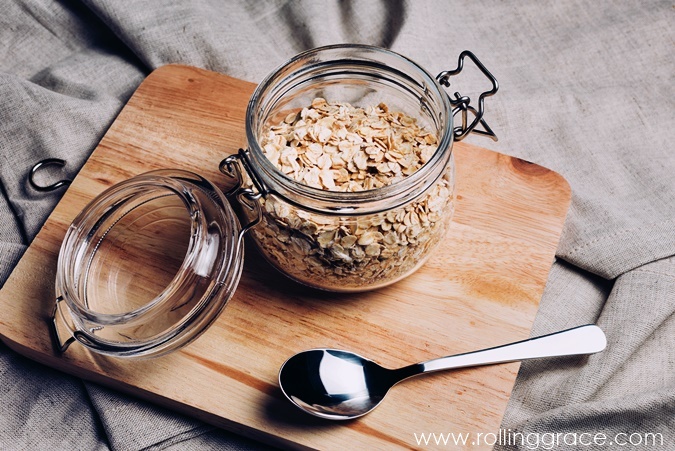 A type of cereal grain, oats are commonly consumed as rolled oats or oatmeal. It is incredibly nutritious and is made up of 66% carbohydrates, 17% protein, 11% dietary fiber, 7% fats and 4% beta-glucans. It is popular for its cholesterol-lowering properties and its capabilities of reducing the risk of heart-related diseases. A rich source of magnesium, millets are capable of fighting type-2 diabetes through the production of carbohydrate-digesting enzymes. It is also rich in insoluble fiber which can lower the risk of gallstone formation. There are a few different types of millets, such as pearl, finger, foxtail and proso. Barley charges your body with vitamins and minerals such as niacin and selenium, which are essential for the cardiovascular system. By consuming these grains, you are also protecting your liver and intestines thanks to the zinc, calcium, phosphorous and copper they contain. Although they are more commonly consumed as desserts or sides, they can also be turned into a savory meal when prepared with the right ingredients. 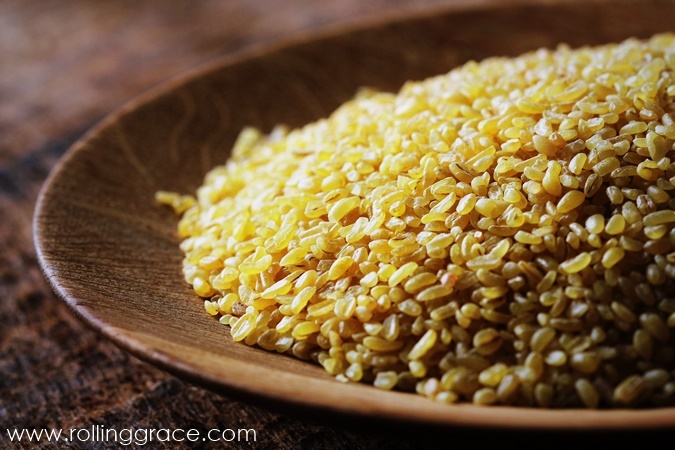 Widely known as cracked wheat, bulgur wheat is an excellent source of plant-based protein. In just a one-cup serving, it provides over 25% of the daily fiber requirement needed by your body. It also supplies numerous important plant-based phyto-nutrients such as lignans and plant stanols that lower inflammations and free radical damages. It's never too late to start looking after your body. 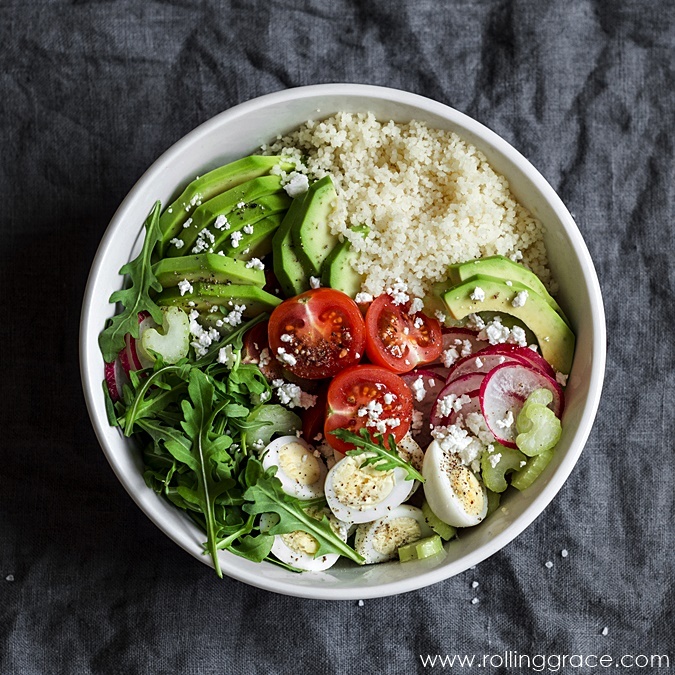 Start by taking a few simple measures such as swapping white rice with these healthy and delicious alternatives. Have fun exploring the options! Click here for recipes you'll love.